Dr. Rupp Fuller discovered her passion for veterinary medicine at an early age. In 1993, Dr. Rupp Fuller completed her Doctor of Veterinary Medicine Degree at Kansas State University. She soon found herself practicing in several busy, well-regarded veterinary hospitals in the Chicago area. 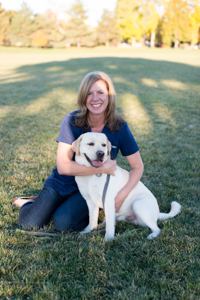 A move to Denver led her to open Urban Veterinary Care in January of 2003. Dr. Rupp Fuller started working with animals and veterinarians when she was 15, and has been practicing professionally since 1993, including many years in the Chicago area.  Prior to opening Urban Vet Care, she worked as a relief doctor in many veterinary hospitals in Denver. She enjoys running Urban Vet Care and particularly loves having her own practice where she can implement her own high standards in veterinary care and service. She shares her home with her 2 children, her dogs Birch and Gravy, and her cat Reuben.